So how did a hot fall book get published a month early? Ask Oprah and the Times. You couldn’t exactly call this playing by the book. 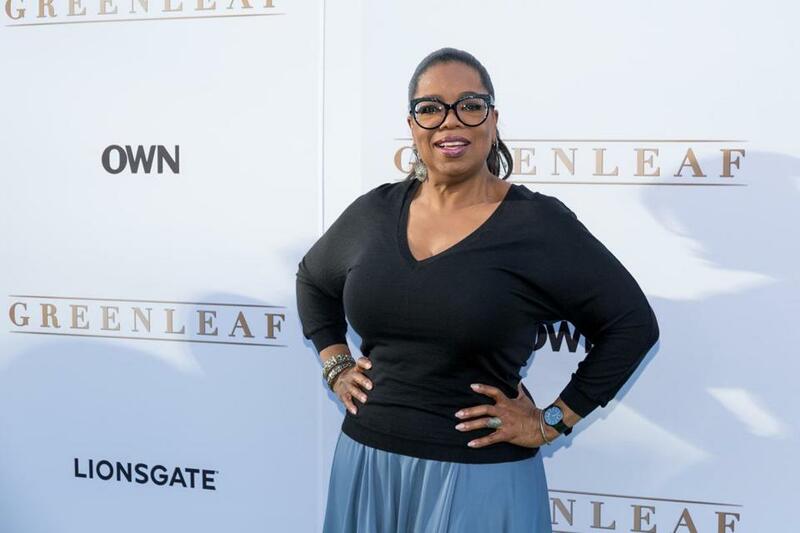 In a surprise announcement Tuesday morning, Oprah Winfrey announced that “The Underground Railroad,’’ Colson Whitehead’s new novel, would be her pick for the next Oprah’s Book Club and that the book would be available immediately — more than a month before its scheduled release date of Sept. 13. Todd Doughty, executive director of publicity at Doubleday, said in an e-mail that the release agreement had been “top secret till this morning.’’ It was, in fact, so secret that an Amazon search of the title still listed the old release date as of late this morning. While the news caught much of the literary press by surprise, not so for The New York Times, which posted a full review by staff writer Michiko Kakutani online this morning, and the paper also announced that it would run an excerpt from the book on Sunday. It will only be available in the print edition, not online. Doubleday had planned an initial print run of 75,000 copies — the kind of robust figure typically associated with only the more popular literary fiction releases — but has changed it to 200,000 copies. “The Underground Railroad’’ is easily one of the most anxiously awaited titles of the fall, the most heavily competitive season for the publishing industry. Whitehead, 46, author of five other novels, including his much lauded debut, “The Intuitionist,’’ and Pulitzer finalist, “John Henry Days,’’ received a MacArthur grant in 2002. The central character of the new book is Cora, young slave on a Georgia cotton plantation. Conditions there are unspeakably brutal and even worse for Cora, an outcast who was left alone for years after her mother’s escape. Cora eventually plans an escape with Caesar, a recent arrival from Virginia who tells her about the Underground Railroad. The pair do manage to get away but things go tragically wrong along the way with a group seeking to capture them on their heels.